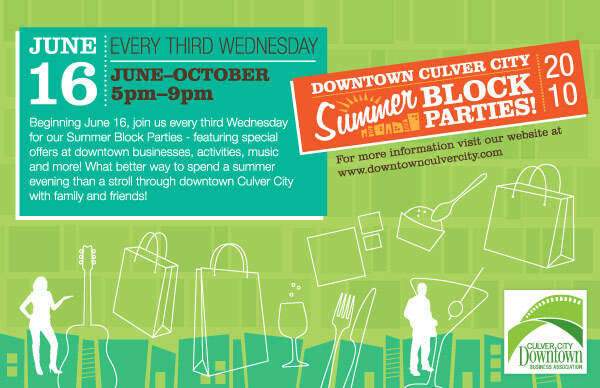 Tonight, downtown Culver City heats up with the launch of its monthly Summer Block Parties, featuring discounts, activities, live music and more, at over 25 restaurants and businesses. The Summer Block Parties will take place from 5pm-9pm on every third Wednesday from June through October. 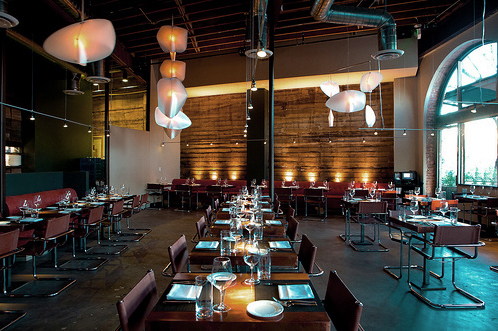 AKASHA offers 50% off all wines during the Summer Block Parties. For more information, including a complete list of participating businesses, visit www.downtownculvercity.com.